Yahoo has announced that it will be shutting down “a few products”, including the ancient search engine AltaVista. The company has deemed 12 products unfit for service and will be ceasing support for them as early as today. Specifically, AltaVista is being shut down on July 8. AltaVista, which the search engine company purchased in 2003 by Overture for $140 million in cash and stock, may surprise some people as still being around. After all, it was founded in 1995 and competed alongside the likes of AskJeeves, Lycos, and, of course Yahoo. Interestingly, Yahoo had originally had planned to sunset the once prominent search engine back in 2010. This specific piece of news came through the leak of a presentation slide that mentioned Yahoo was going to sunset several of its properties, including Delicious, MyBlogLog, Yahoo Bookmarks, Yahoo Buzz, and others. The company reversed course and, up to today, the site is back online, but using its parent company’s search technology. The end of AltaVista is probably going to be more nostalgic than anything. After all, what some might call the “search engine wars” has all been conquered by Google, Bing, and Yahoo. AltaVista hasn’t even been innovating in the near past two decades so it’s obvious Yahoo has left it to squander and now it’s decided to just call it a day. Axis obviously never really took off and this is one of the products that was created prior to CEO Marissa Mayer joining from Google. If you installed the browser plug-in, it will no longer work. If you downloaded the app, it will continue to work, but won’t be actively maintained. We encourage you to use the Yahoo! Search app for iOS and Android. You can still get all the latest sports news on Yahoo! Sports, play fantasy sports like Fantasy Football, and stay up-to-date when you’re on the go with our new Yahoo! Sports app for iOS and Android. You can visit Yahoo! Local Search to find out what’s going on in your neighborhood. Yahoo! Downloads will no longer support 3rd party downloads. 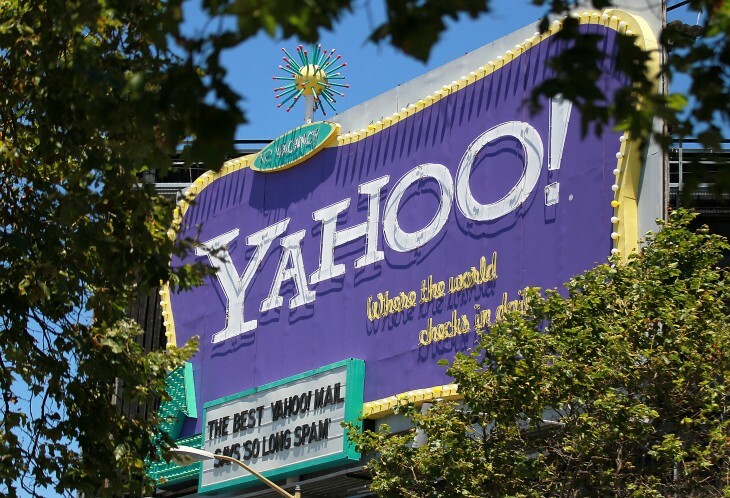 It will continue to offer downloads of Yahoo! products likeYahoo! Toolbar or Yahoo! Messenger.